♦To cooperate with our company, you will get sustaining technical support and after sales service . ♦We promise to protect regional customer , avoid malignant competition ,and make sure high profit. 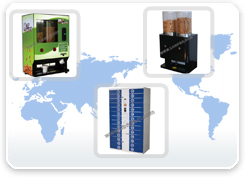 ♦We promise to supply one year guaranty for our machines to let customer have no after sales service worry .